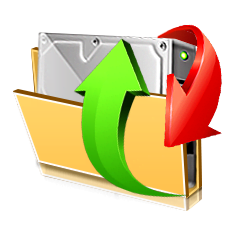 Support for automatic partition resizing for dynamic disks. Support for Windows Storage Spaces (Windows 8/8.1/10/Threshold 2/Anniversary/all Creators update), Linux mdadm RAIDs and Logical Volume Manager volumes, and Apple CoreStorage/File Vault/Fusion Drive Volumes and RAIDs. A new faster and more robust disk processing engine. R-Drive Image became more stable and reliable.